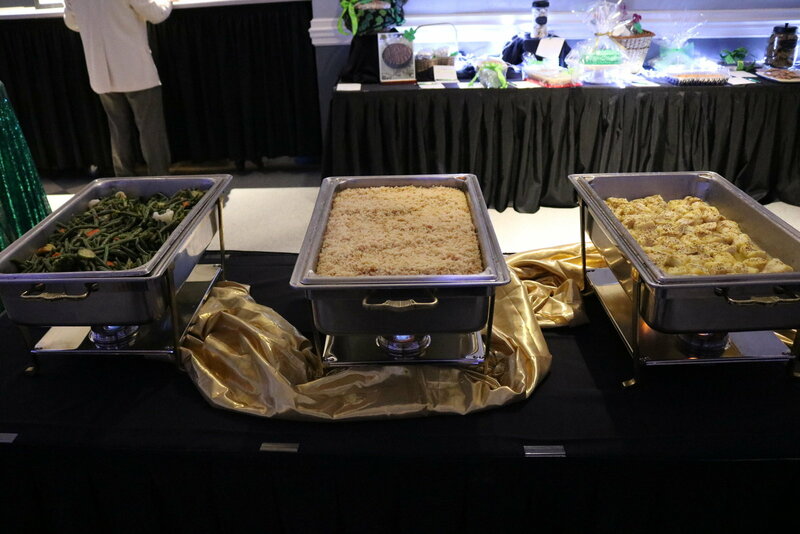 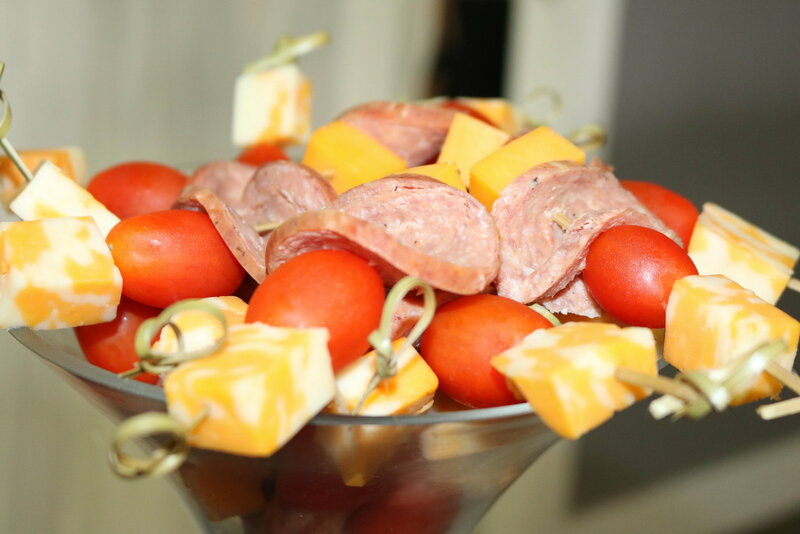 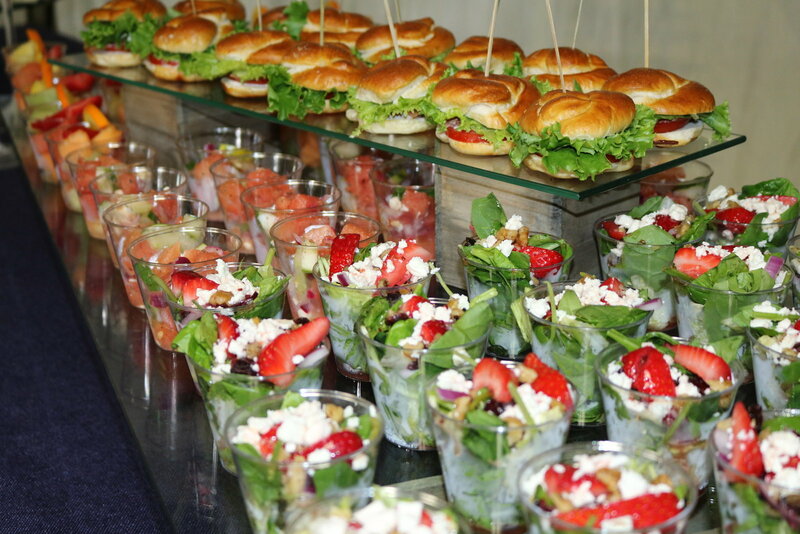 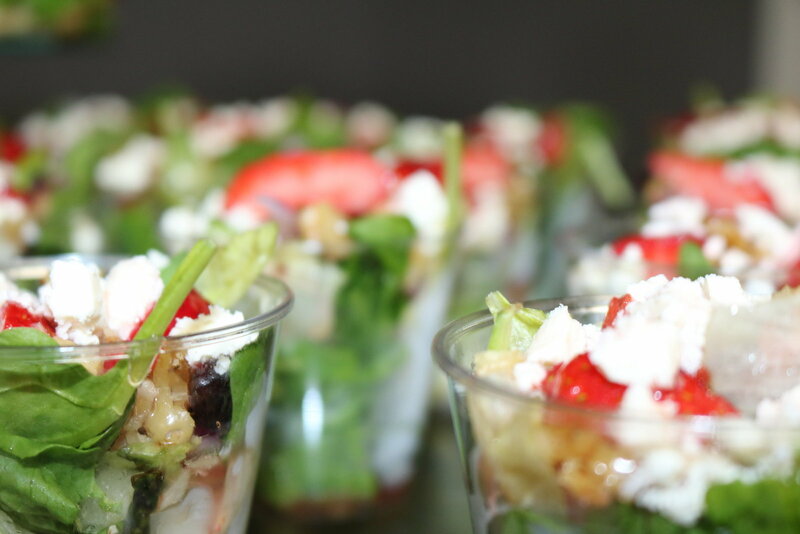 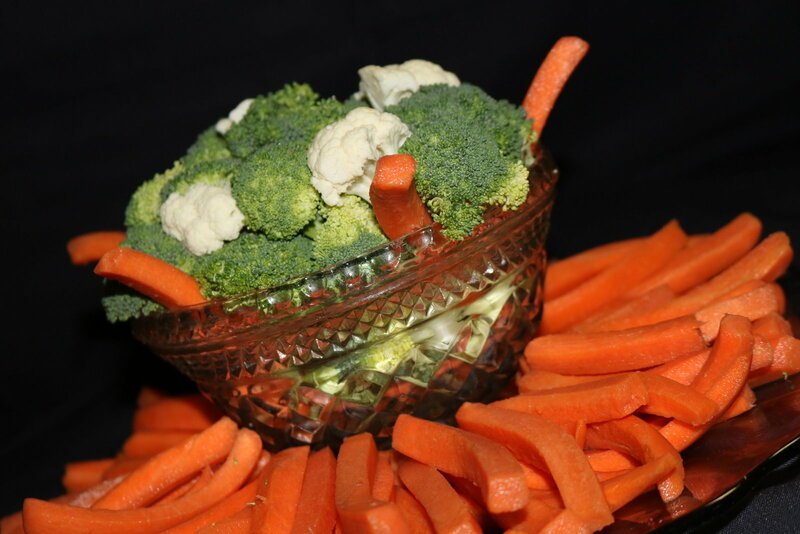 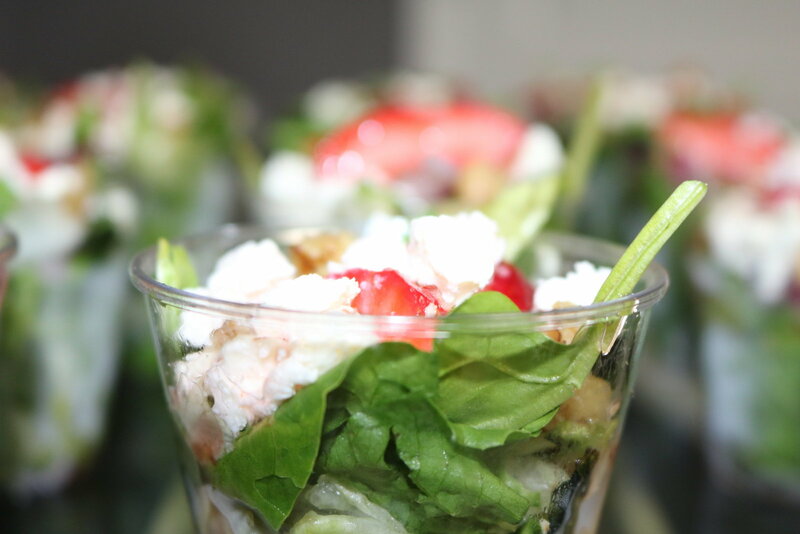 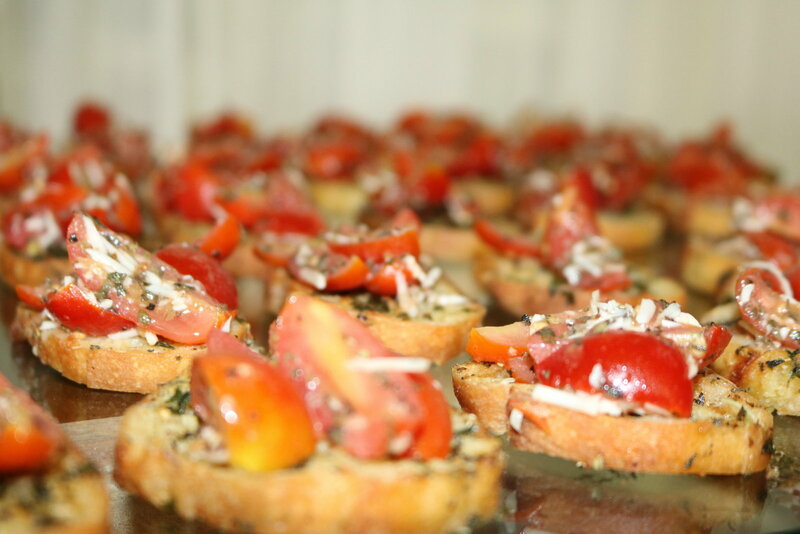 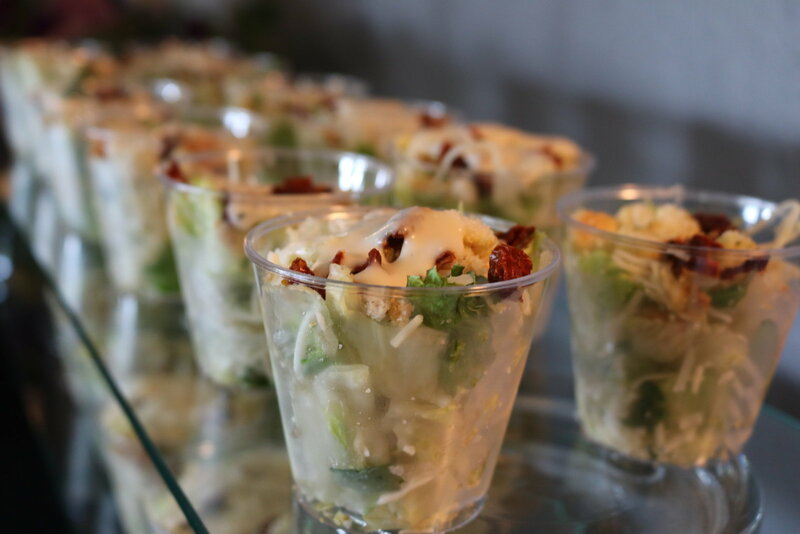 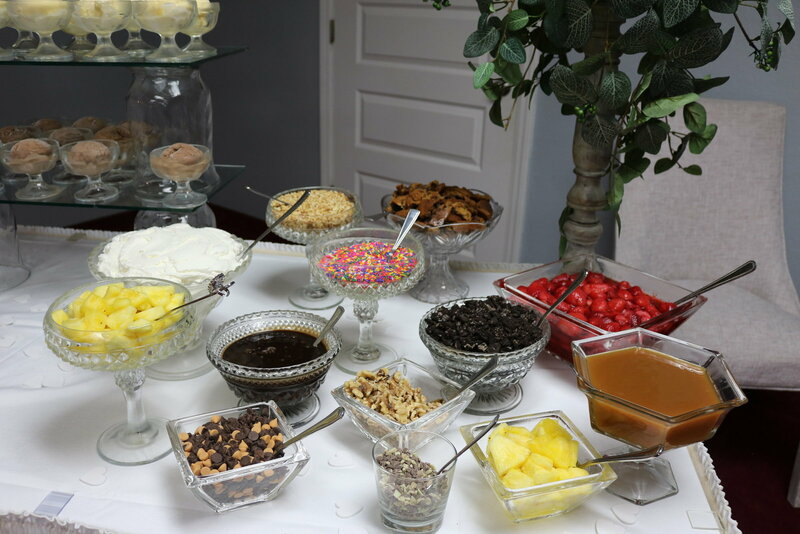 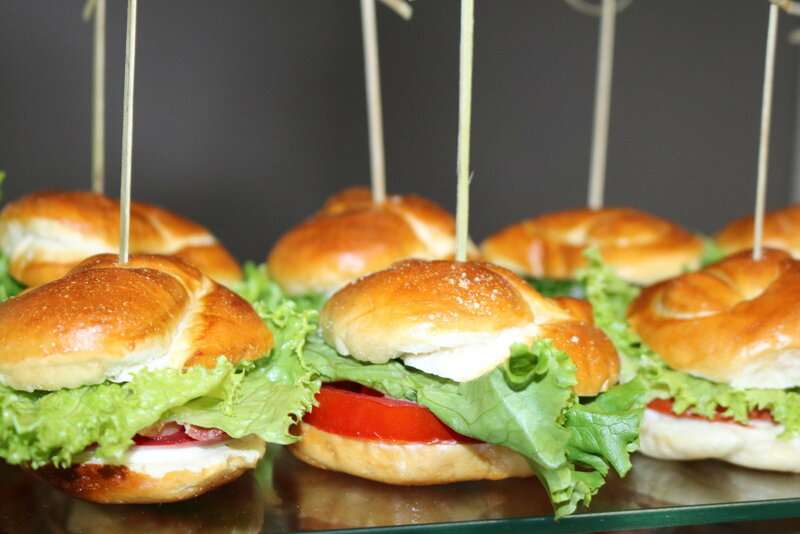 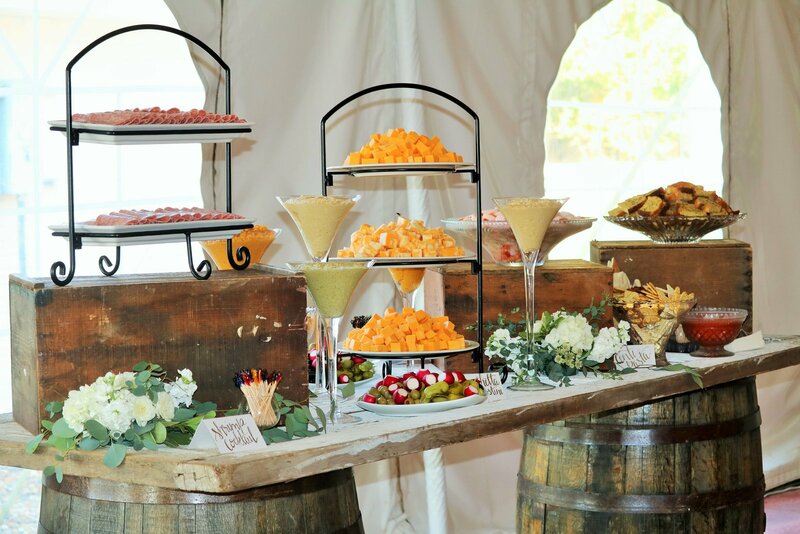 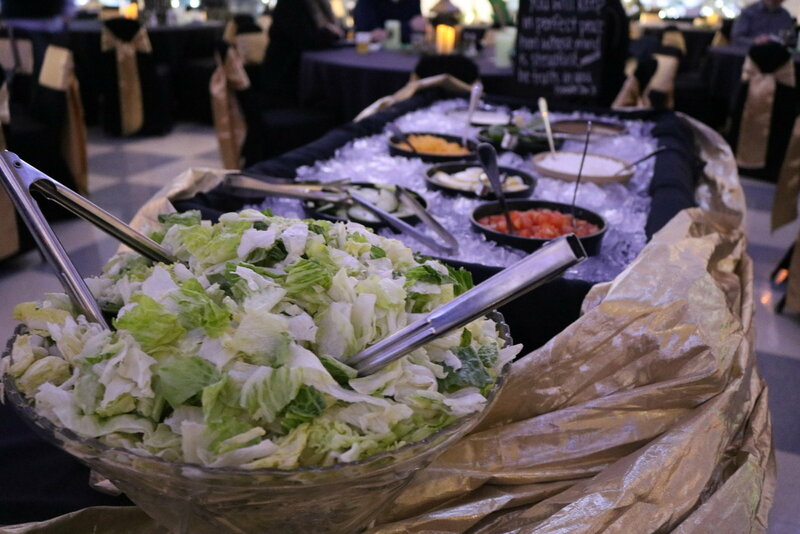 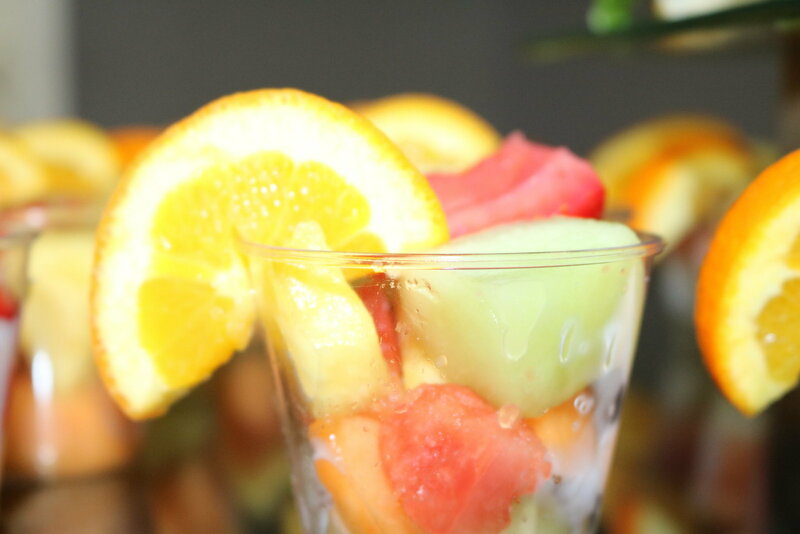 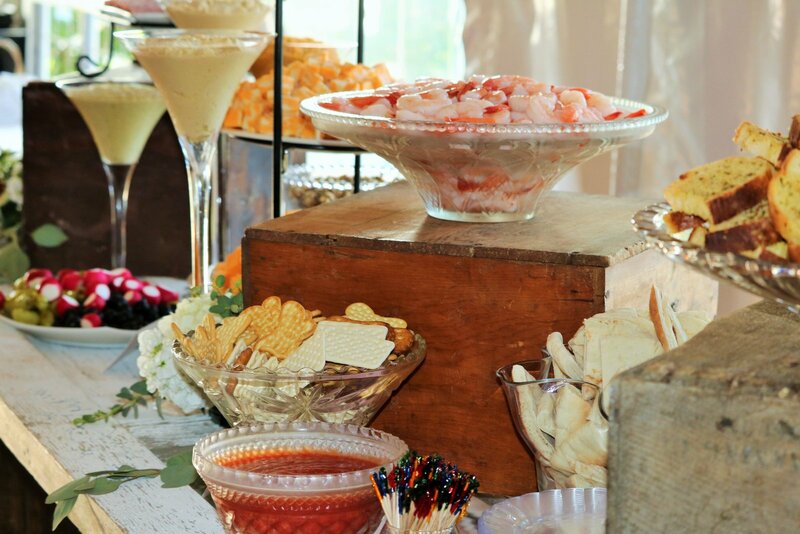 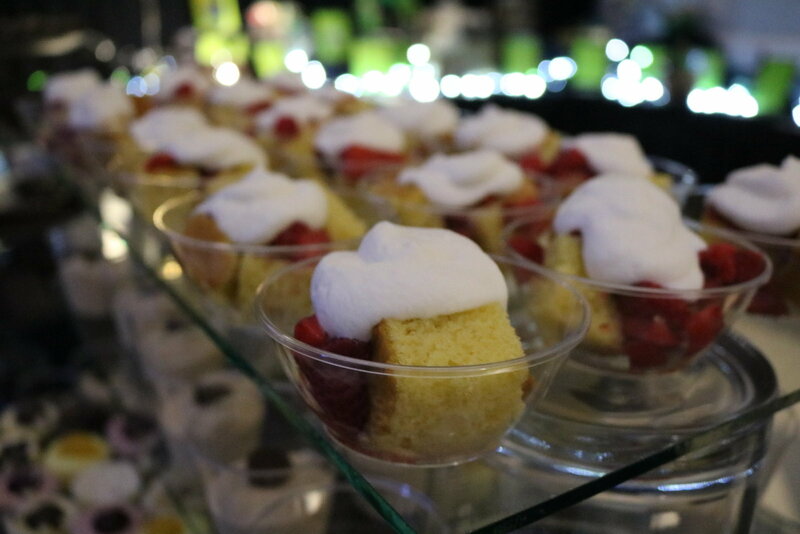 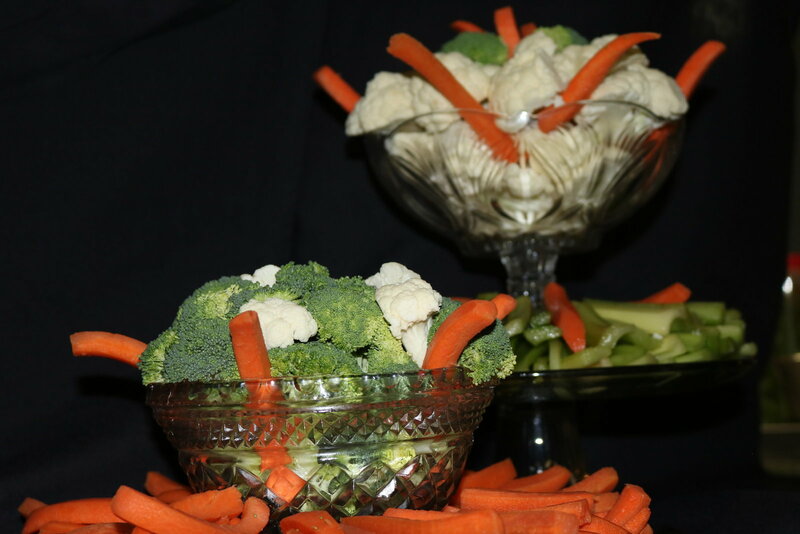 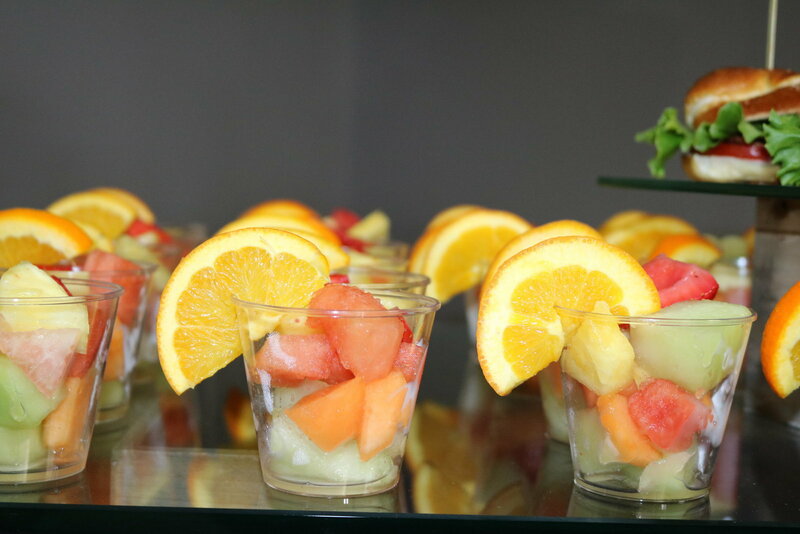 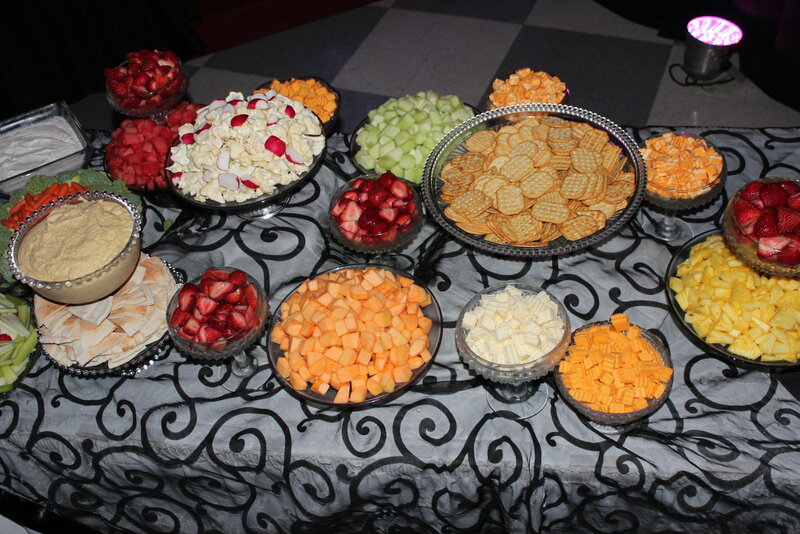 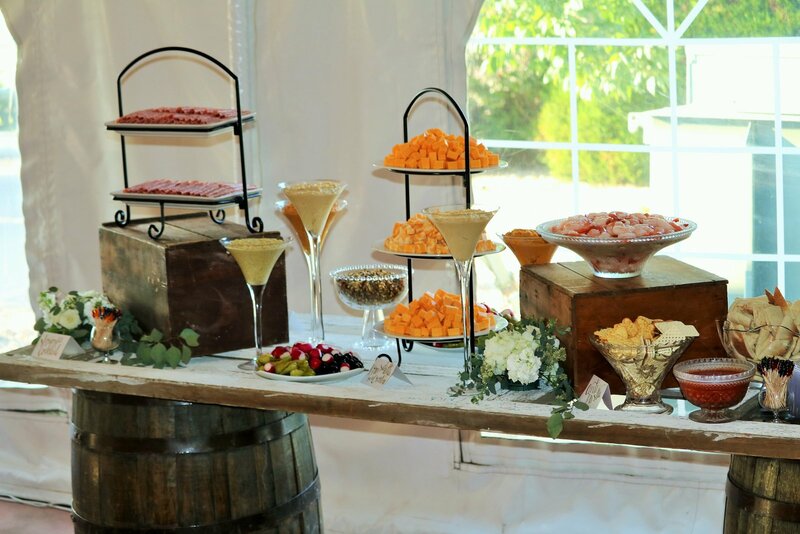 Even if you don’t hold your event at our facility, we still provide off-site catering services for any occasion. 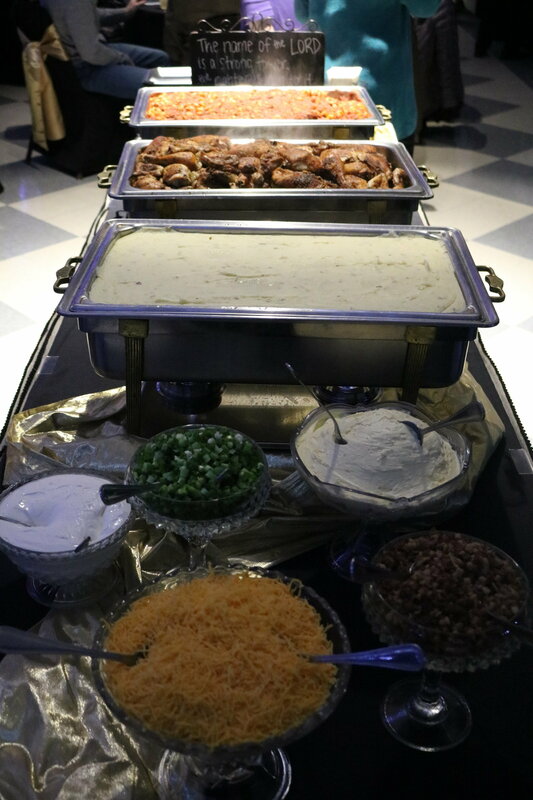 From diverse and unique to completely custom, we will create a menu that will make your event unforgettable. 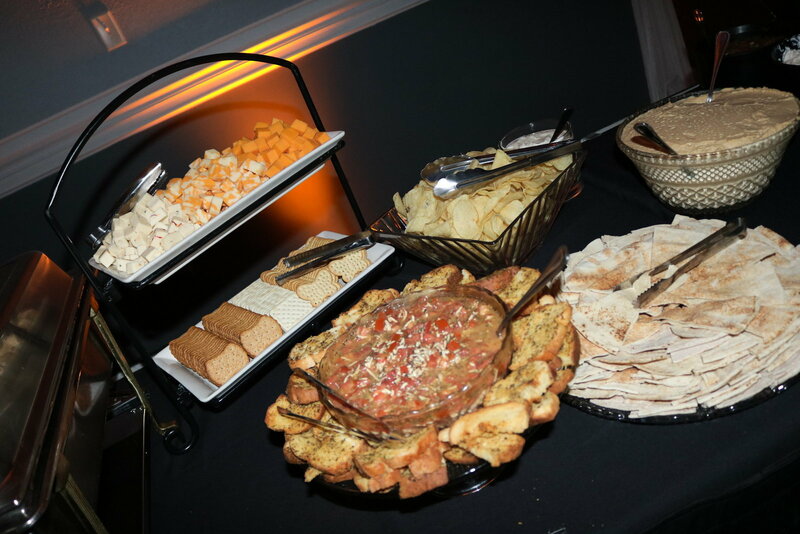 Full menus available or we can customize one for you!